LongShot is a third-party app that could be found in the Google Play store. The app is specially made for the only purpose to capture the long form screenshots. 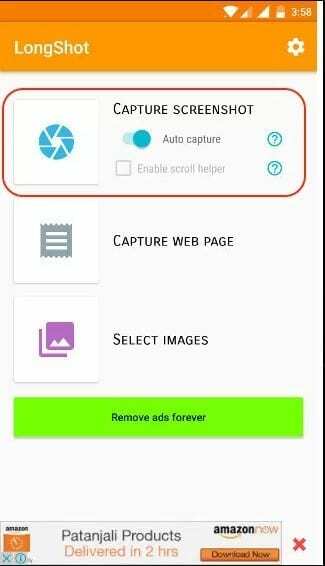 The process is simple, just open the app and then select Capture option. 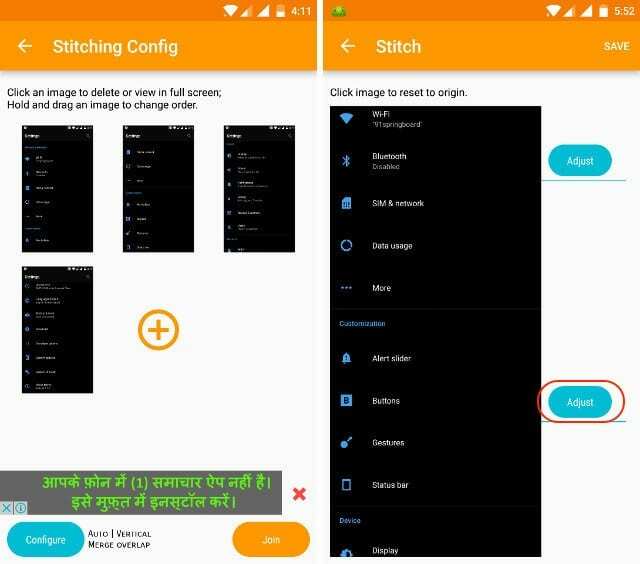 Start up with your pointing screen and move it slowly as the app stitches the quickly taken screenshots. The output will be a long form screenshot! Step 1. First of all, download and install LongShot on your Android device from the Google Play Store. Step 3. Now you will see a Start button on your home screen. Now you need to browse to the page where you want to take the screenshot and then tap on the start button. Step 4. After tapping on the Start, you need to scroll the page slowly to the point you want to take a screenshot. Once done, tap on the ‘Done’ button. Step 5. Now the app will show you the individual screenshots. 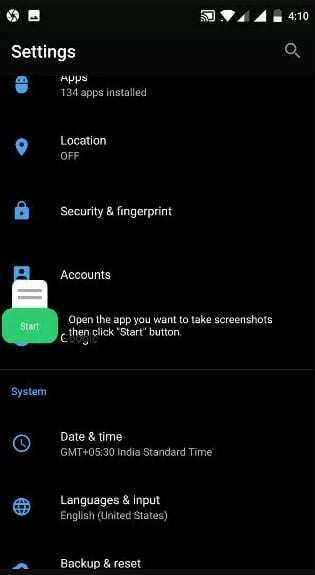 Just tap on the Join button and the app will combine the screenshots for you. 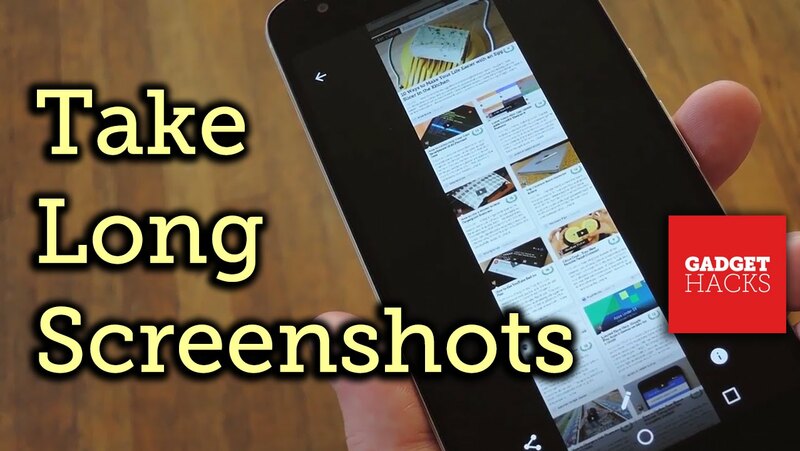 So, this is how you can use LongShot on your Android smartphone to take long scrolling screenshots.